Here at BGR, we do holiday gift guides a little differently than most. Last year we put together a guide we called the “un-gift guide,” which was a collection of lesser-known gift ideas. While most sites simply run through all of the most popular products they’ve covered over the past few months, we spent a tremendous amount of time looking for products that were off the beaten path. After all, you want to make an impression when you give a gift, and lesser-known products add something special into the mix. This year, we’re keeping with tradition and sticking with gift ideas that are anything but common, but we’re going to switch things up a bit. Instead of just giving you a list of devices or even splitting them into product categories, we’re going to show you the perfect gift (or gifts, in some cases) for each different type of person in your life. From the savvy young tech fan and the discerning audiophile to the artistic child and the outdoorsy adventurer, we’ve got everyone you know covered in this comprehensive gift guide. 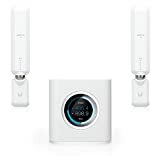 Image Source: Ubiquiti Networks, Inc.
We all know people who suffer quietly — or not so quietly — with slow internet speeds and spotty Wi-Fi coverage at home. Sometimes money is an issue, other times a lack of knowledge about all of the great new options that are out there is at fault. For this person, the perfect gift is a next-generation home router system. It’s the gift that keeps on giving, and your recipient will think of you fondly every time he or she streams a movie on Netflix without a single interruption. We’ve got three different recommendations for the frustrated web surfer in your life. 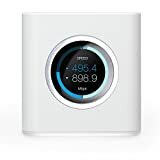 The first is the Amplifi home Wi-Fi system by Ubiquiti Networks, which we recently reviewed. 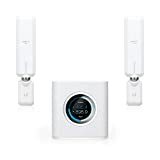 This device creates a Wi-Fi paradise in your home no matter how big or small, and there are three different systems to choose from based on your needs and budget. 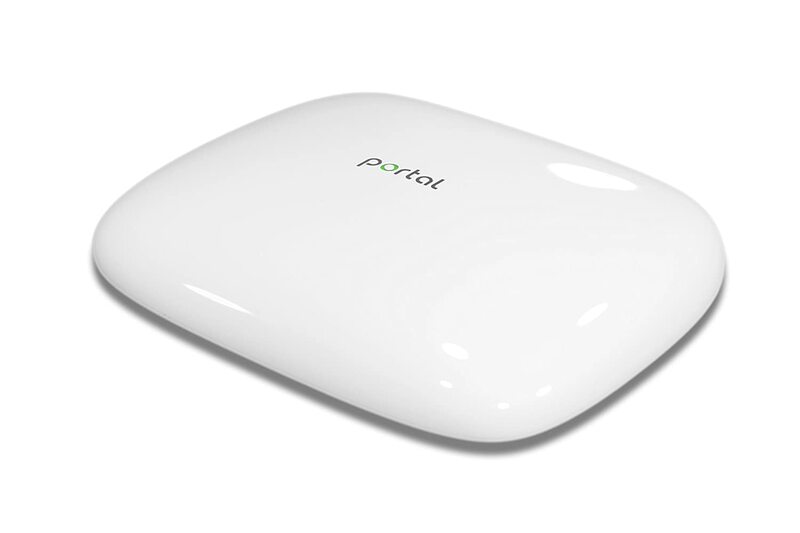 Next up is the Portal Gigabit WiFi Router, which is a one-device solution that’s perfect for urban environments. 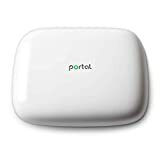 This smart router takes the word “smart” to a whole new level, constantly analyzing radio waves in your home dynamically adjusting settings to ensure the best possible performance. And last but certainly not least is the Almond 3 Complete Smart Home Wi-Fi System by Securifi. Like the Amplifi solution, the Almond 3 lets you save money with a single-device solution in smaller homes, or you can expand with additional stations if you need better range. Recreational marijuana use is or will soon be legal in eight states following recent votes, and medical marijuana is legal in another 21 states and Washington D.C. At this point, the odds are pretty good that there’s at least one pothead in your life, and a high-end vaporizer is obviously the perfect gift. We’ve got two options for you, and they’re both fantastic. The Pax 3 is the latest version of the vaporizer that’s regularly called “the vaporizer Apple would design.” It really does feature a stunning design, but it also delivers where performance in concerned. The Pax 3 comes in four different colors and costs $275 on the Pax website. Another fantastic option is the Davinci IQ vaporizer, which is brand new so it’s not quite as common as the Pax model. 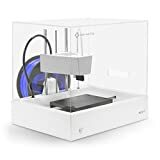 Those looking to stand out from the crowd without compromising on experience should certainly consider this brand new model, which also costs $275 on the Davinci website. A note on the company’s site states “IQ Units are being shipped daily in the order they were received,” and Davinci told BGR in a statement that orders are generally shipped within two to four weeks. Both of these vaporizer feature the latest and greatest tech, both work with loose leaf as well as extract, and both can connect to your smartphone thanks to free companion apps. The first-generation Plantronics Backbeat Pro wireless headphones have been at or near the top of our list for years, and now the second-generation model has been made available. Plantronics improved the design in every conceivable way, but the sound has remained for the most part unchanged. Hey, why mess with success? Beats headphones are great if all you care about is bass, but the $199 Plantronics Backbeat Pro 2 Wireless Headphones offer stellar sound quality across the entire spectrum, along with outstanding active noise cancellation and a broad set of features. 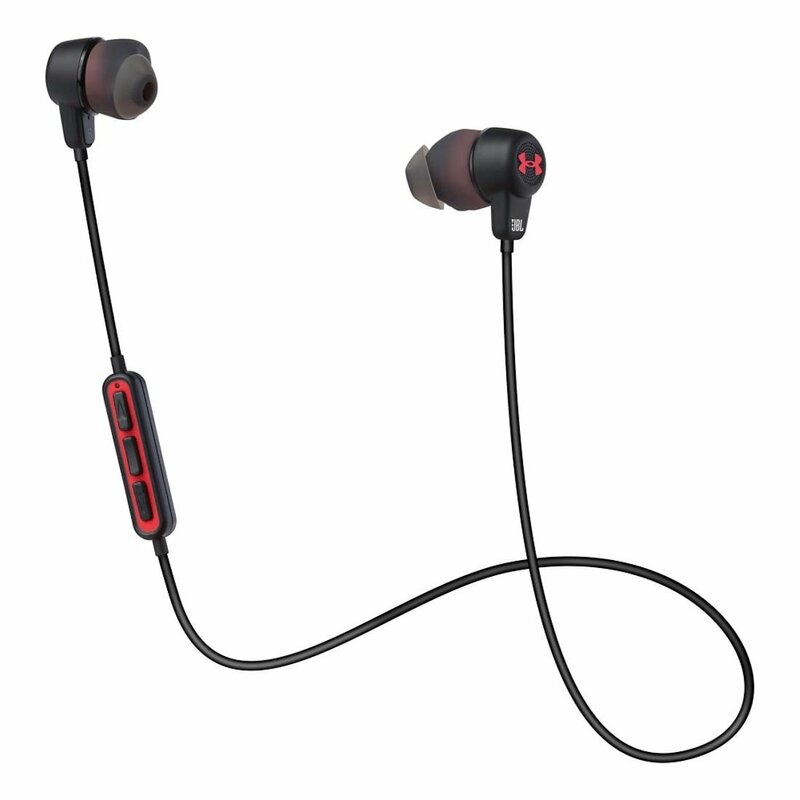 Meanwhile if you think your recipient would prefer wireless earbuds instead of over-ear headphones, the JBL Under Armour Wireless Headphones are absolutely the way to go. We’ve tested dozens of wireless earbuds and nothing comes close to matching the depth of bass and overall clarity these $150 headphones provide. If the sound hound in your life already has headphones covered, a wireless speaker really is the perfect gift. If budget isn’t an issue and you’re really looking to wow your recipient, the Naim Mu-So Qb Wireless Music System is just what the doctor ordered. This wireless speaker features an absolutely gorgeous modern design, but it really shines in terms of sound quality. 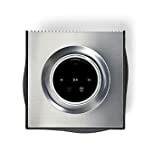 And don’t let its somewhat tiny 8.3 x 8.6 x 8.3-inch size fool you, because this speaker can fill almost any size room thanks to 300 Watts of power. 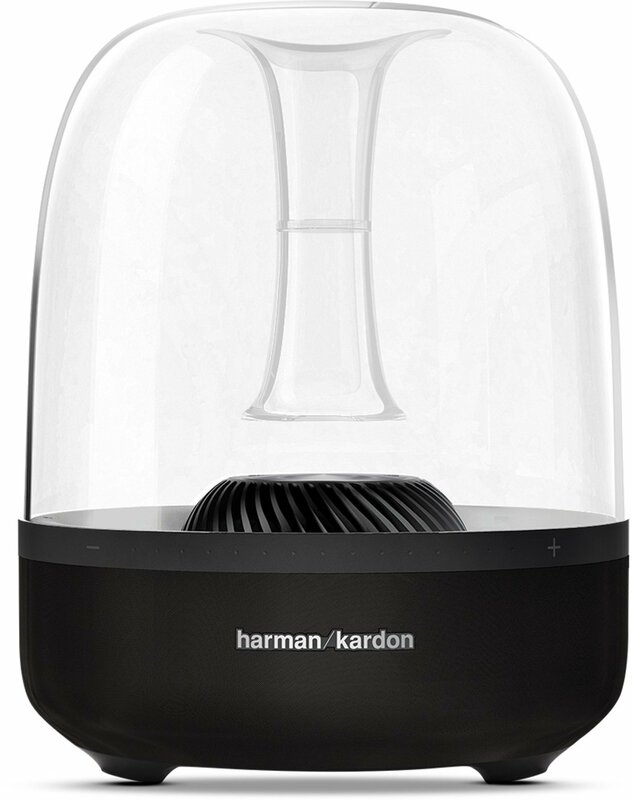 Now, if you still want a gorgeous modern design and high-quality sound but $1,000 is outside your budget, the Harman Kardon Aura Studio Bluetooth Home Speaker is the perfect option. This is a stunning $400 speaker that has been discounted to under $150 on Amazon, and we promise that it will wow any music lover in your life. Amazon makes several great Alexa-enabled speakers, from the Echo all the way down to the Echo Dot. 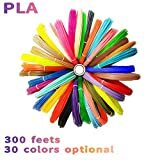 Looking for something portable that’s a bit more unique for the Amazon addict in your life? 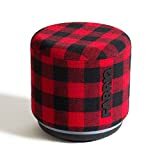 Check out the FABRIQ Portable Wi-Fi and Bluetooth Smart Speaker With Amazon Alexa. It costs the same $50 as the entry-level Echo Dot, but it’s a unique alternative that comes in three different fabric patterns. A 3D printer is without question the perfect gift for creative people in your life. And if you think you need to spend a fortune to get a high-quality 3D printer, you’ve got another think coming. 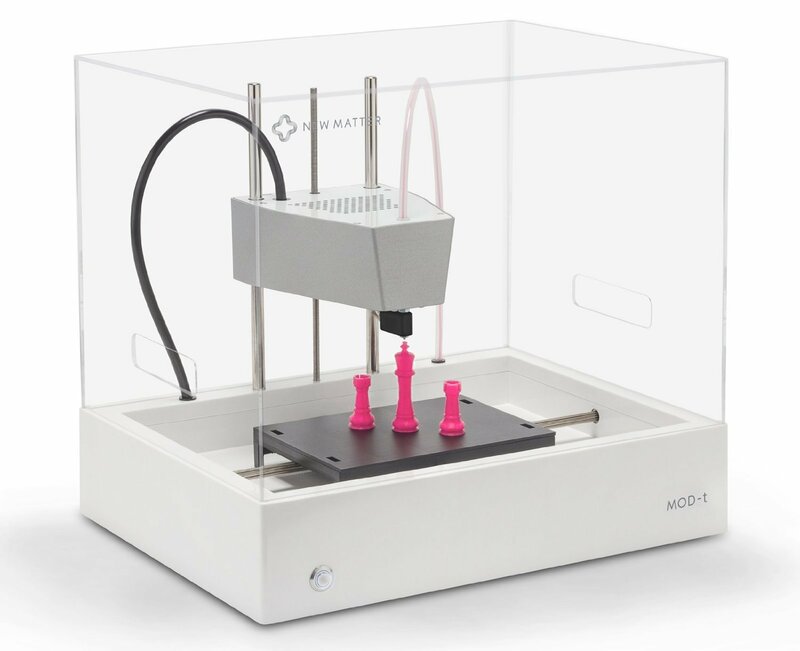 The New Matter MOD-t 3D Printer is a quiet, Wi-Fi enabled 3D printer that comes ready to rock right out of the box for just $399. It also prints quickly and accurately with safe, biodegradable filament. 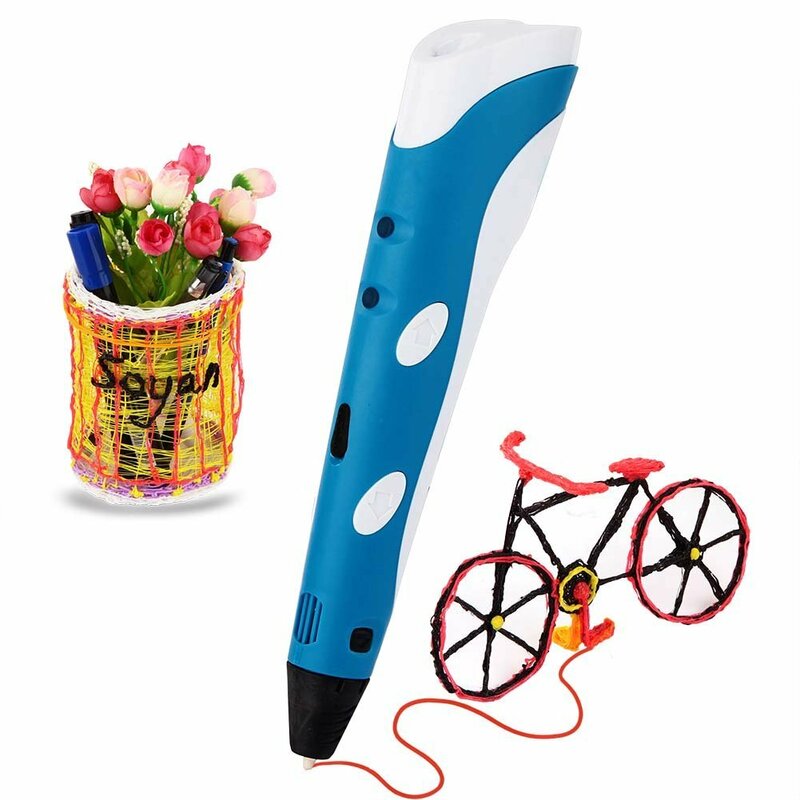 If you’re looking for something a bit more manageable for the younger artist in your life, the Soyan 3D Printing Pen is a safe and affordable 3D printing pen. It lets you draw objects in mid-air like magic, and it only costs $37. Outdoorsy types always seem to already have all the gear you can think of, which is why you need to put in a bit more effort to find the perfect gift. Lucky for you, we’ve already put in all the effort for you. The FlashTorch Mini Firestarter Flashlight by Wicked Lasers might be called a “flashlight,” but it’s really something else entirely. This 2,300-lumen FlashTorch is without question the brightest and most powerful flashlight your recipient will have ever used. In fact, it’s so bright and it throws off so much heat that you can actually start a fire with it — just check out the video above. The FlashTorch Mini lasts for up to 100 minutes of usage per charge, and it costs $199. Trust us, it’s worth every penny. 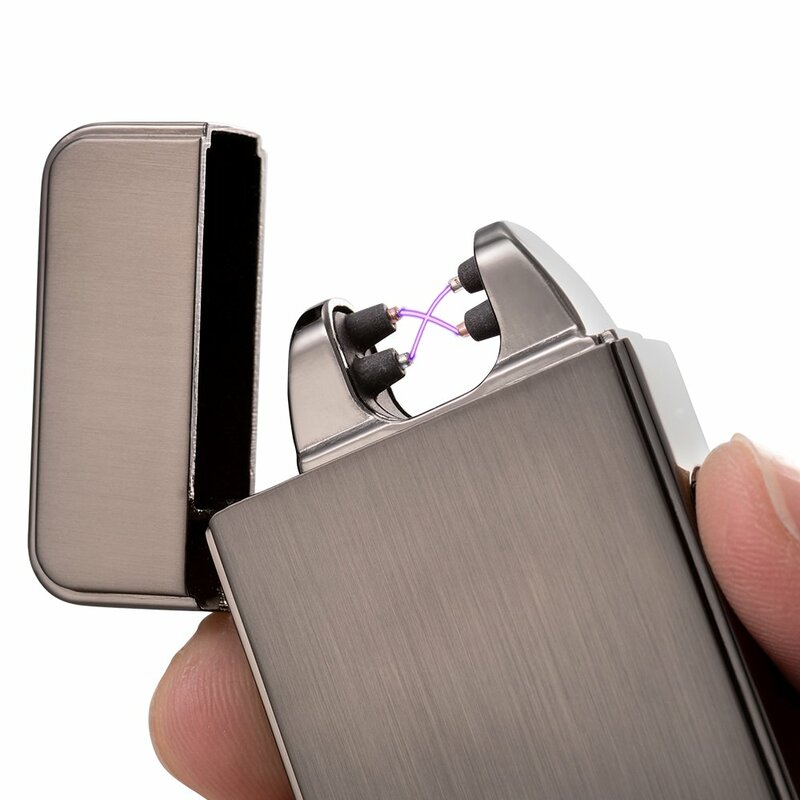 For something just as cool but a little more affordable that can still start a fire in a pinch, check out the Plazmatic X Rechargeable USB Lighter. It’s a windproof lighter like you’ve never seen before, using beams of electricity to ignite materials rather than a flame. $650+ for a flagship Android phone? Puh-leeze. It’s 2016 and you can get top-of-the-line specs and performance for a fraction of that price. If you’re looking for the perfect smartphone for your Android-loving friend or loved one, we’ve got two fantastic options for you. First up is the OnePlus 3T, which offers cutting-edge specs, stellar performance and a sleek design starting at $439. Want an even better value? Then there’s the LeEco Le Pro3, which starts at an even more affordable $399 (or as little as $279 if you catch it on sale). Both phones feature screen size and specs in line with the $770 Google Pixel XL, and both are sold unlocked. 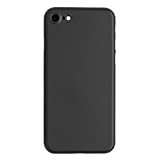 If you need to purchase a gift for someone who already owns an iPhone, the best way to go is a case. Even if he or she already has a good case, you can never have too many and it’s always fun to switch things up from time to time. 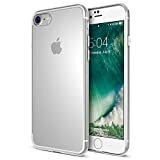 We’ll stick to the iPhone 7 and iPhone 7 Plus since they’re the latest and greatest iPhones out there, and we’ve got fantastic picks for you that cover an ultra-thin case, a soft rubber clear case, and a rugged case (check out this post if you want to go with a leather case). There are so many different Android phones out there that it’s difficult to recommend just one gift. 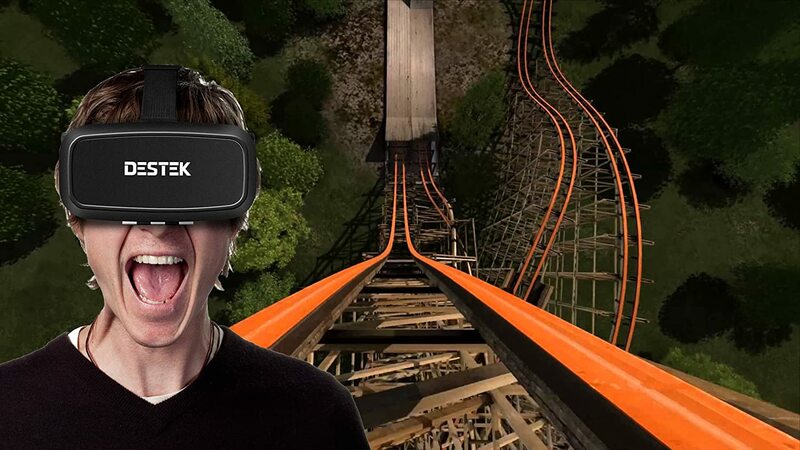 Luckily, we’re up for the challenge and we’ve got just the thing: a VR headset. Android phones have such great pixel density these days that the virtual reality experience they provide is mind-blowing. 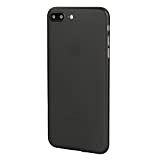 And with a universal headset that’s compatible with almost any phone out there, you don’t have to worry about finding the right model or leaving your recipient with a useless device in a few months when he or she upgrades to a new phone. 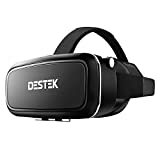 Check out the DESTEK V2 Virtual Reality VR Headset, which is very well reviewed and costs less than $20. Your frugal friends and loved ones are always looking for ways to save money, and we’ve got three gift recommendations that they will absolutely love. 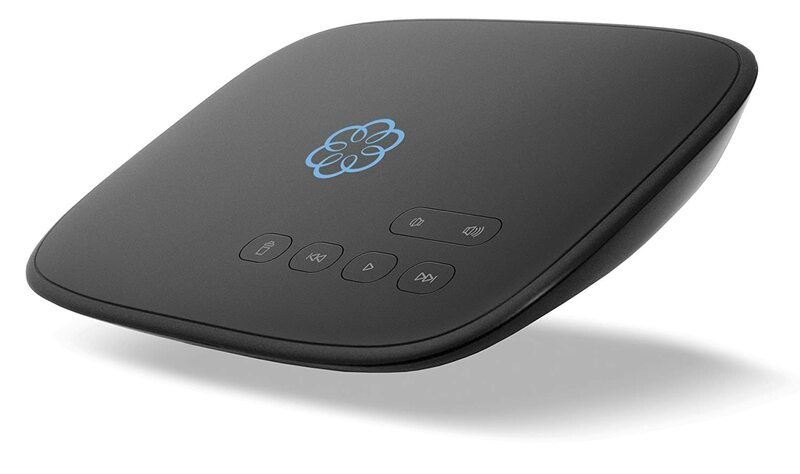 First up is the Ooma Telo, a best-selling VoIP box that gives users free local and nationwide long distance calling for life. You read that correctly… for LIFE. Your recipient will enjoy unlimited crystal clear calling anywhere in the US (and low-cost international calling) for free, allowing him or her to cancel any current home phone service and save big on monthly expenses. Want to help your recipient save even more money each month? 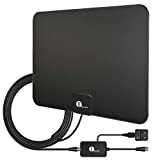 The 1byone Amplified HDTV Antenna With 50-Mile Range will give him or her a lifetime of crystal clear high-definition live TV from all of the major networks including ABC, NBC, CBS and Fox, as well as dozens of other channels, all for free. 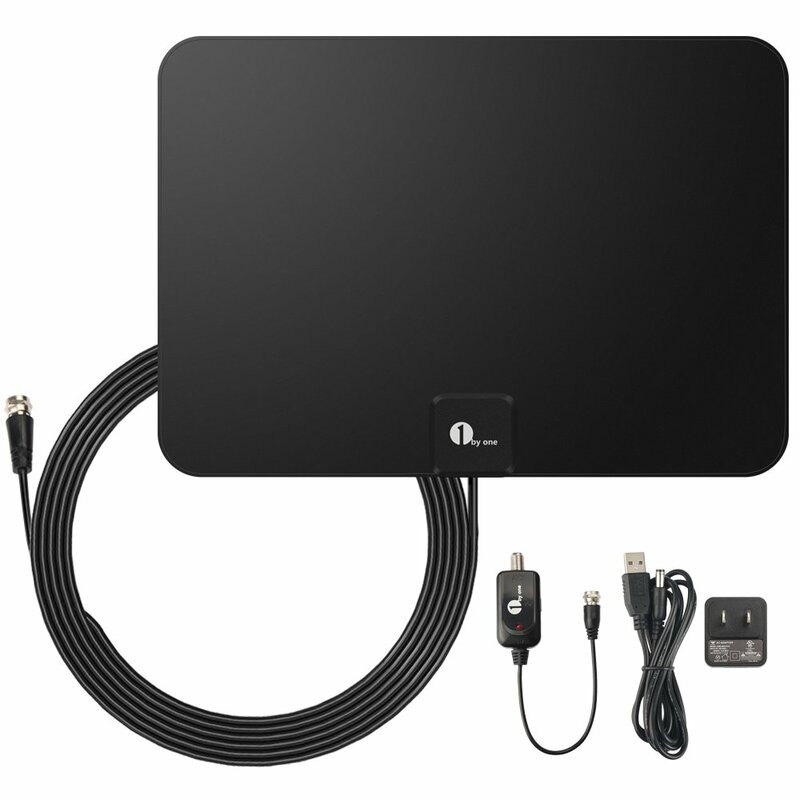 Toss a low-cost service like Netflix or Hulu into the mix, and cutting that cord is well within sight. Last but not least, the icing on the cake. 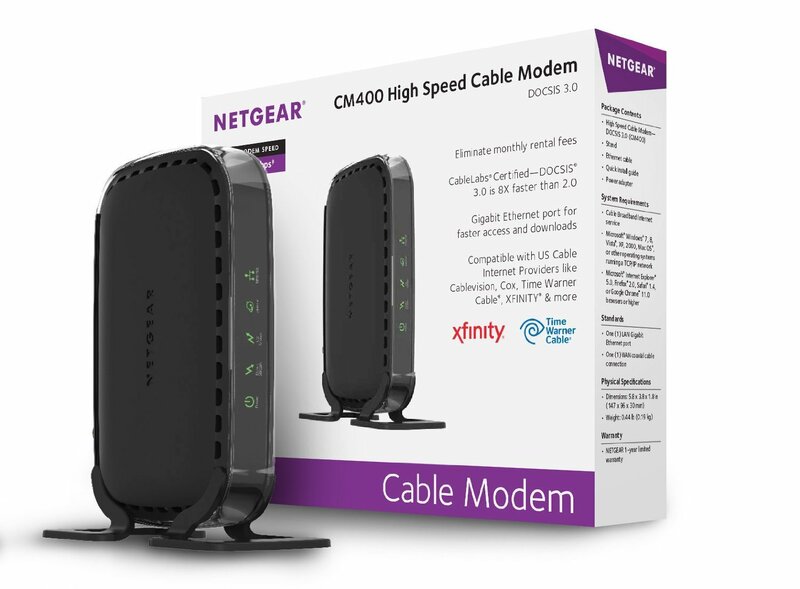 If your friend or loved one has already cancelled paid home phone service and cut the cord, he or she can save another $10 each month if you gift a NETGEAR CM400 8×4 Cable Modem. 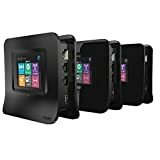 Compatible with XFINITY, Time Warner Cable, Cox, Charter, Cablevision and more, this blazing-fast modem will deliver the same speeds as any rented modem from an ISP. 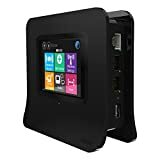 Once it’s set up, your recipient can return his or her rented modem and get rid of that ridiculous monthly model fee. Every dog owner has the same worst fear: losing his or her dog. GPS tracking collars are the best way to find a lost pup, but the monthly subscription fee is a big turnoff for many people. Enter the Nuzzle Collar, a $190 GPS collar with 5-day battery life, integrated cellular service, and no monthly fees. The caveat here is that the collar is current shipping to Indiegogo backers and new orders are expected to ship in mid-December, according to the company. Of note, Nuzzle has two deals lined up for the holiday shopping season. FRIDAY10 saves you 10% on Black Friday and CYBER20 saves you $20 on Cyber Monday. Last but certainly not least, there’s always at least one person on your list who’s next to impossible to shop for. You have absolutely no idea where to start, and you end up freaking out at the last minute and buying a gift you know he or she won’t really enjoy. 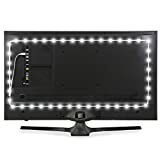 Well, we have just the thing: at $20 or less depending on the length you choose, the Luminoodle LED TV Backlight is a simple device that will completely change your TV viewing experience. Seriously, it’s awesome and it’ll be a hit with just about anyone.